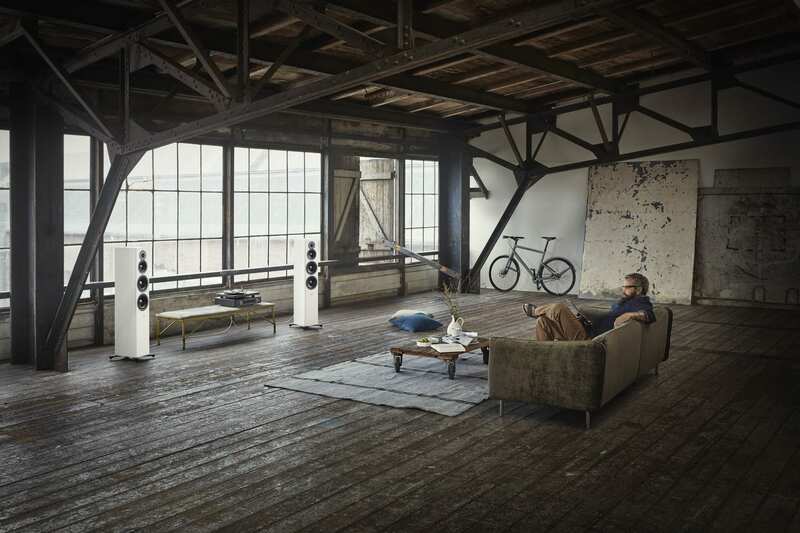 Dynaudio, high-quality Danish loudspeaker manufacturer, has launched Evoke – a new, five-strong collection of passive speakers designed to bring true high-end technology, build-quality and luxurious finishes to every kind of lifestyle for two channel or home cinema set ups. 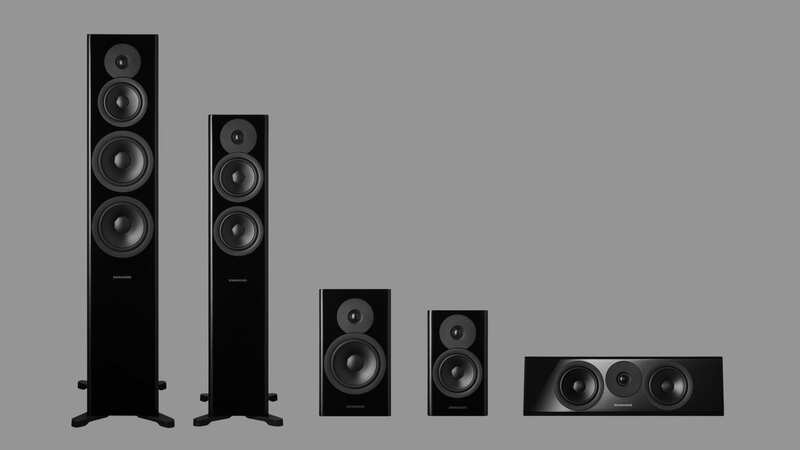 Dynaudio says that the Evoke range has been designed and engineered from the ground-up, and features advanced technology taken directly from Dynaudio’s high-end Contour line and the top-of-the-range Confidence series (previewed at this year’s Munich High-End show). 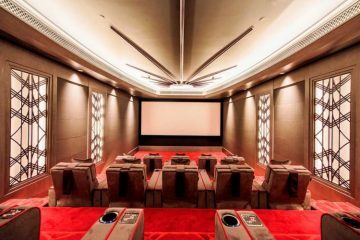 The range consists of two stand-mounted speakers (Evoke 10 and Evoke 20), two floor-standers (Evoke 30 and Evoke 50) and a dedicated centre-channel (Evoke 25C) that turns the line-up into a full home-cinema system. 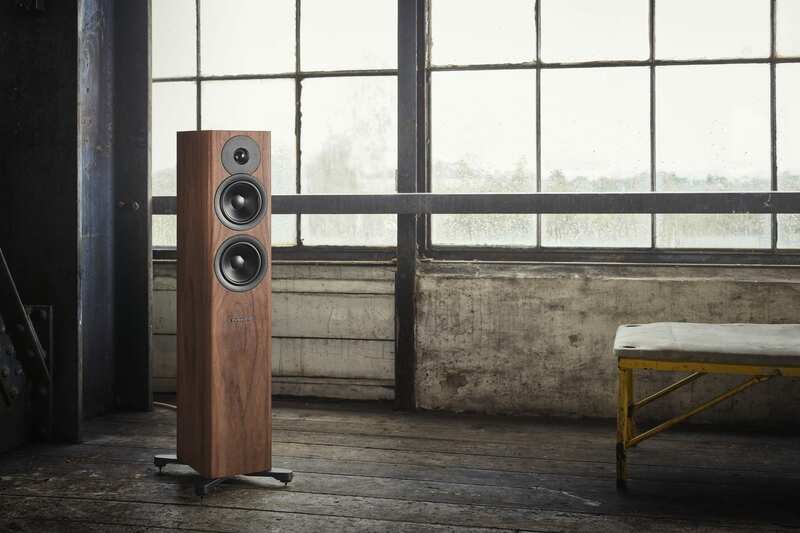 Evoke is the latest creation by the experts in Dynaudio Labs, the company’s new state-of-the-art R&D facility at its head quartersin Denmark. The maker reports that the design process took the team to new heights of technology and intensive analysis in the massive and highly impressive Jupiter measuring facility, not to mention hours of good, old-fashionedlistening. Look out for a special feature on behind the scenes at Dynaudio that will feature heavily the Jupiter measuring facility and the maker’s other capabilities centred around the Dynaudio Labs facility. The all-new Cerotar tweeter makes its debut in Evoke. 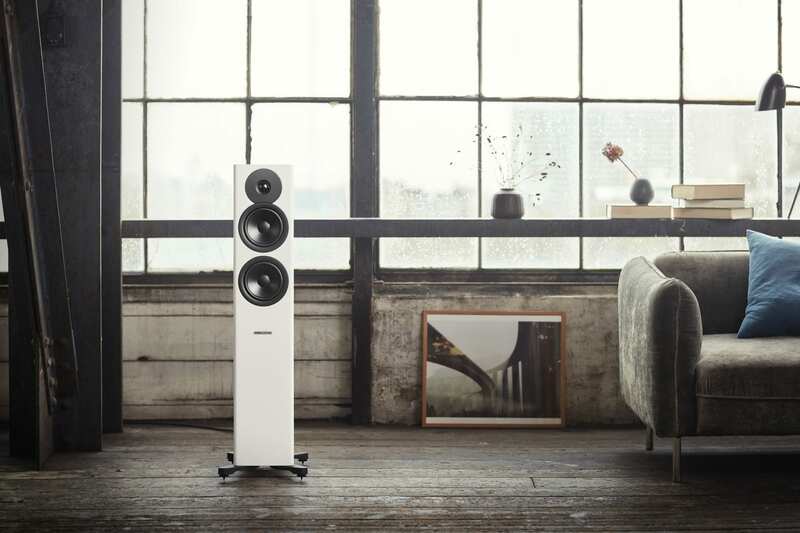 It’s a brand-new design based on Dynaudio’s award-winning Esotar Forty anniversary tweeter and the powerful Esotar3 found in the new Confidence. Underneath the 28mm soft-dome diaphragm sits the new Hexis inner dome (something you’ll currently only find in Confidence). This optimises the airflow behind the playing surface to smooth-out the tweeter’s frequency response and eliminate unwanted resonances. The new motor has strontium carbonate Ferrite+ ceramic magnets to further increase sensitivity. 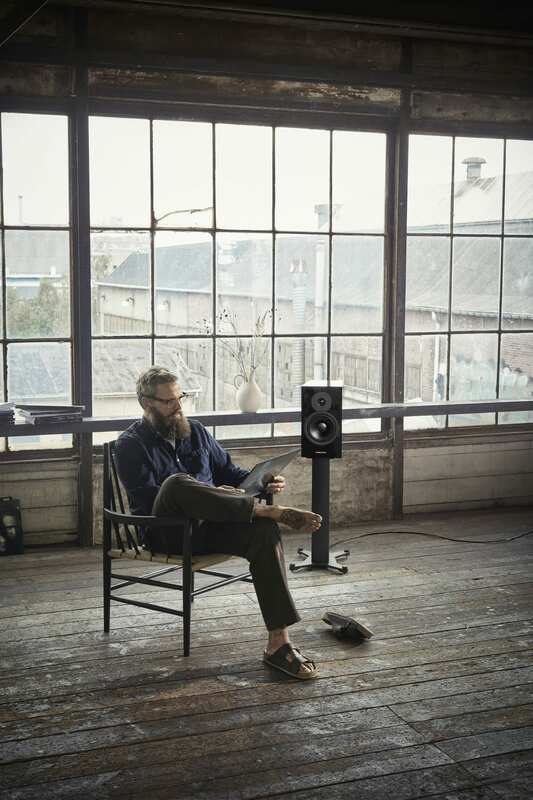 The new Esotec+woofers feature Dynaudio’s proprietary MSP (Magnesium Silicate Polymer) in their diaphragms – just like all the company’s home, professional studio and automotive speakers have done for decades. 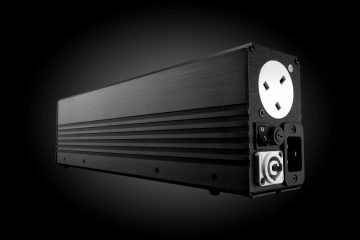 The 14cm versions in Evoke 10,30 and 25C have new surrounds and improved Ferrite+ magnet systems to extend their throw, their frequency response and their low-frequency dynamics –all while maintaining stellar midrange performance. The 18cm drivers in Evoke 20 and 50 borrow technology from Contour and Confidence to deliver eyebrow-raising low-frequency dynamics and timing. The Evoke 50’s midrange driver is directly derived from the one in the popular Contour 60. It has a powerful neodymium magnet, plus lightweight materials (including an aluminium voice-coil) specifically optimised for midrange duties. 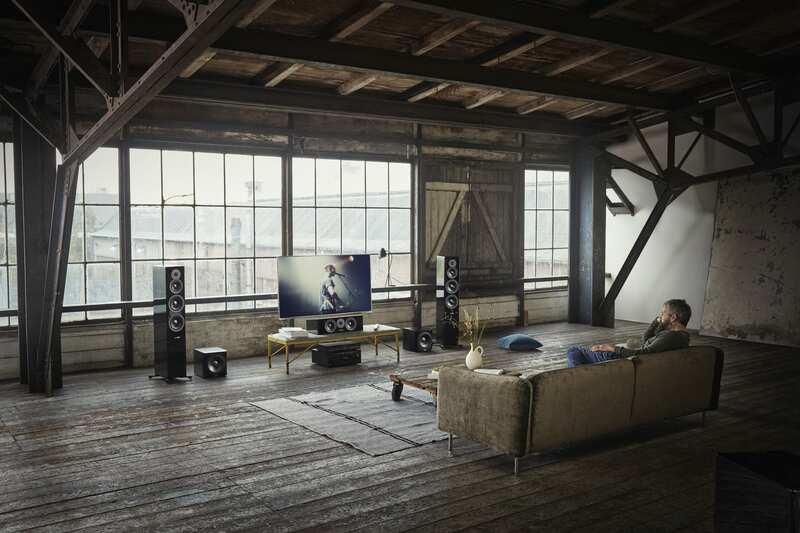 All Evoke speakers feature high-grade crossovers fitted with select components for high-quality performance. Each of the clean, elegant cabinets (themselves the result of months of painstaking prototyping, refinement and care), is available in four finishes: Black High Gloss, White High Gloss, Walnut Wood and Blonde Wood. New lacquering techniques mean the gloss versions have an attractive glasslike finish, while the wood versions have open veneers for a warm, natural feeling. 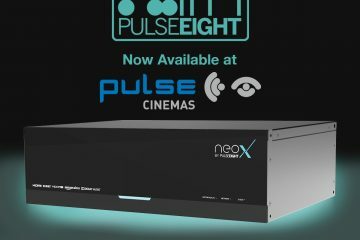 “We created Evoke because we want everyone to be able to enjoy genuine Hi-Fi – the thing we all aspire to – without having to rearrange rooms, throw out much-loved equipment, or agonise over the price. 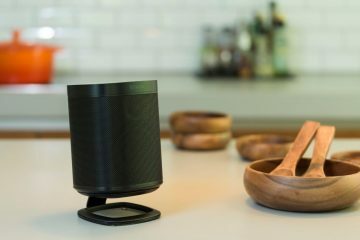 We created Evoke for the people who agonise over what to listen to next,” says product manager Otto Jørgensen. The whole range will begin shipping early in 2019. 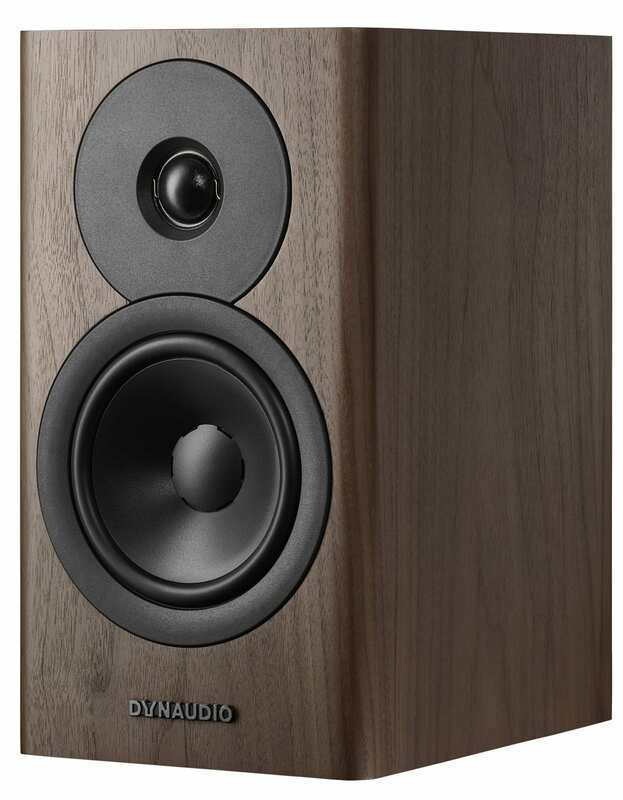 Further details are available from Dynaudio’s UK distributor Custom AV Distribution. Evoke 10 (£1400) is a compact two-way stand-mounted model with a 14cm long-throw woofer. Like all new Evoke models, it features Dynaudio’s new 28mm Cerotar tweeter with the new Hexis inner dome. Evoke 20 (£2000) is the larger of the two Evoke standmounters. This two-way design pairs the 28mm Cerotar tweeter and Hexis with an 18cm long-throw woofer. 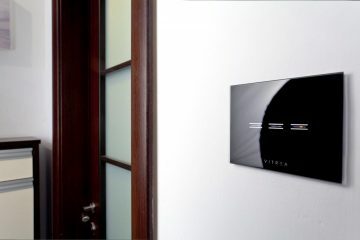 Evoke 30 (£3200) is a compact 2.5-way floorstander. Under one metre tall, it has two 14cm long-throw woofers and the 28mm Cerotar tweeter (complete with the ingenious Hexis inner dome) to make for some serious presence. 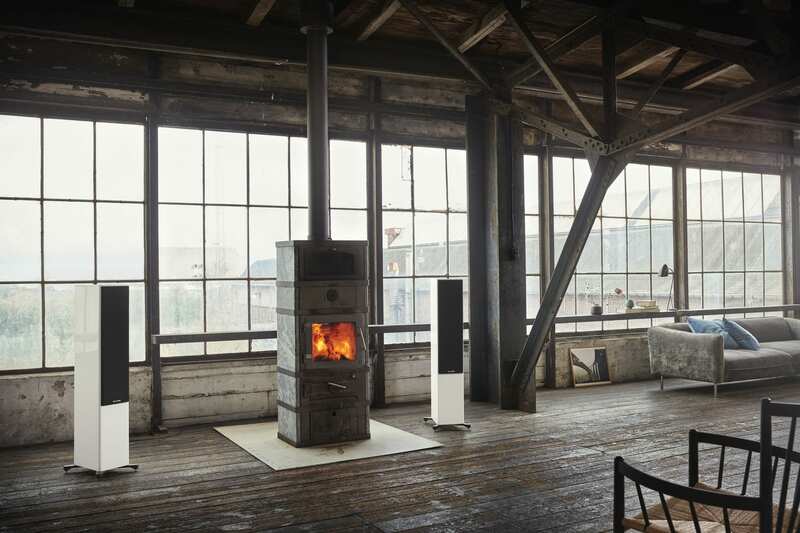 Evoke 50 (£4400) is a large three-way floor-standing loudspeaker. The biggest loudspeaker of the Evoke line, it combines a single 15cm midrange driver with a pair of 18cm long-throw woofers and the Cerotar tweeter, fitted with the Hexis. 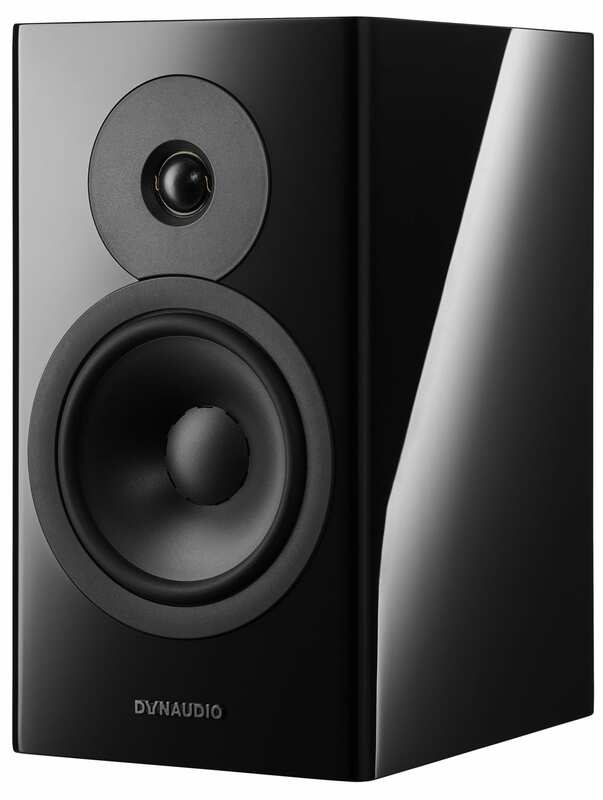 Evoke 25C (£1200) is a 2.5-way centre channel speaker comprising two 14cm longthrow woofers, as well as the range’s Cerotar tweeter (and Hexis), ensuring sonic parity in Evoke multi-channel systems.